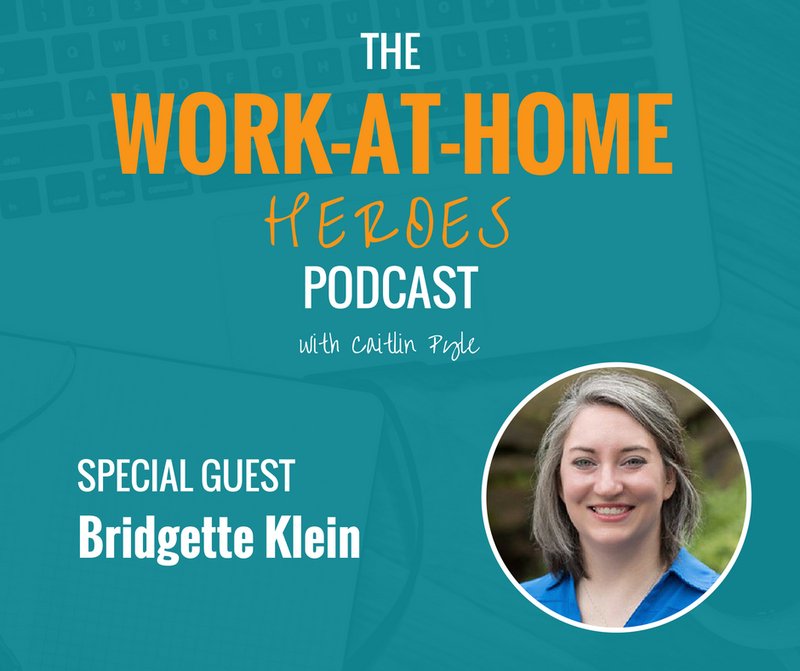 Bridgette Klein has been working from home for the past three years as the marketing guru for Willory, a 100% remote HR, payroll, staffing, and consulting firm. She now gets to work from whichever room in her house the sun is shining and is afforded the opportunity to be more involved in her young daughter’s life while still pursuing a career she’s passionate about. Find out how she did it in this episode! Read the transcript of The Work-at-Home Heroes podcast Episode 19 here. Check out the Work-At-Home School to see when the next enrollment starts! Are you interested in a career in proofreading? Check out Proofread Anywhere for more information! Want more information about career opportunities at Willory? Visit their jobs page to see what might be a good fit for you! Questions for Bridgette? Connect with her on Twitter or send her an email! Got a question for Bridgette about this episode? Head over to the Work-At-Home Heroes Facebook page and ask on this dedicated thread! Previous From makeup artist to lifecoach and course platform creator in a new country and new market! Next Homeschooling mom of four teaches her kids full-time and earns money as a general transcriptionist! Virtual assistant and business mentor nails the self-belief mindset and keeps kicking goals! Homeschooling mom of four teaches her kids full-time and earns money as a general transcriptionist!